Two Great Local Events for this Saturday the 21rst! 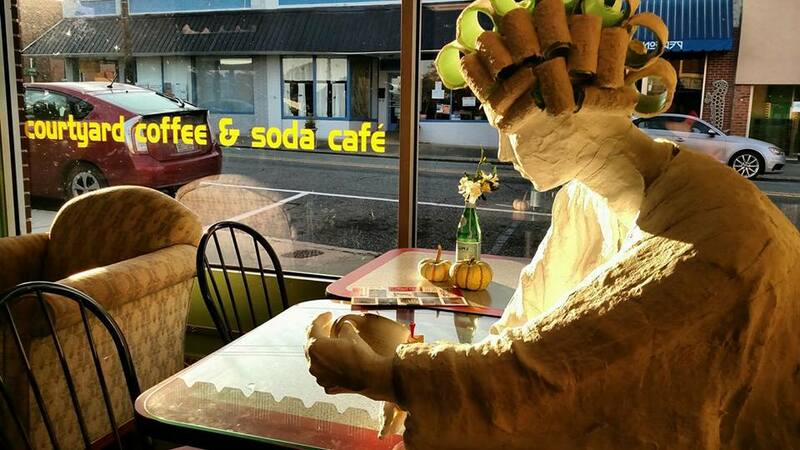 Saturdays in Siler/Courtyard Coffee’s 10th Birthday Party! 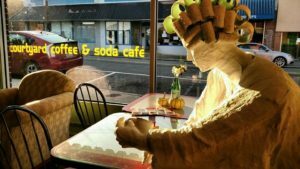 Head to downtown Siler City thi s Saturday, July 21 for the Anniversary Celebration of Courtyard Coffee! This Celebration comes with cake, ice cream & food trucks! Combined is PAF Gallery Opening for Jake Brower with acoustic music by Sheamus Davey from 6-8 pm. Also from 6-8 pm Siler City Music Series present THC Band, a classic rock band. YES a pop up! The word is out so head over to the Trophy Brewery and Taproom on Maywood Avenue for a look at vintage and art inspired items! You will also find food trucks, beer, sweet treats, fresh popcorn and more for YOU. 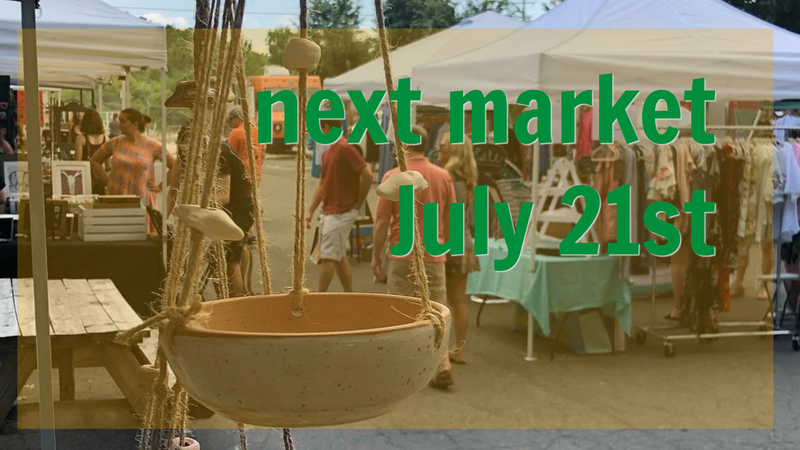 Over 50 artists and craftspeople from around North Carolina (most from the Raleigh area) and some vintage vendors with a one-of-a-kind clothing and funky finds will set up shop inside and outside the brewery. This is a kid and dog friendly event, with food and lots of space to hang out. Free parking and admission.